Riverside Runners is specialty running and walking store dedicated to products that excite people about movement, community, and healthy living. 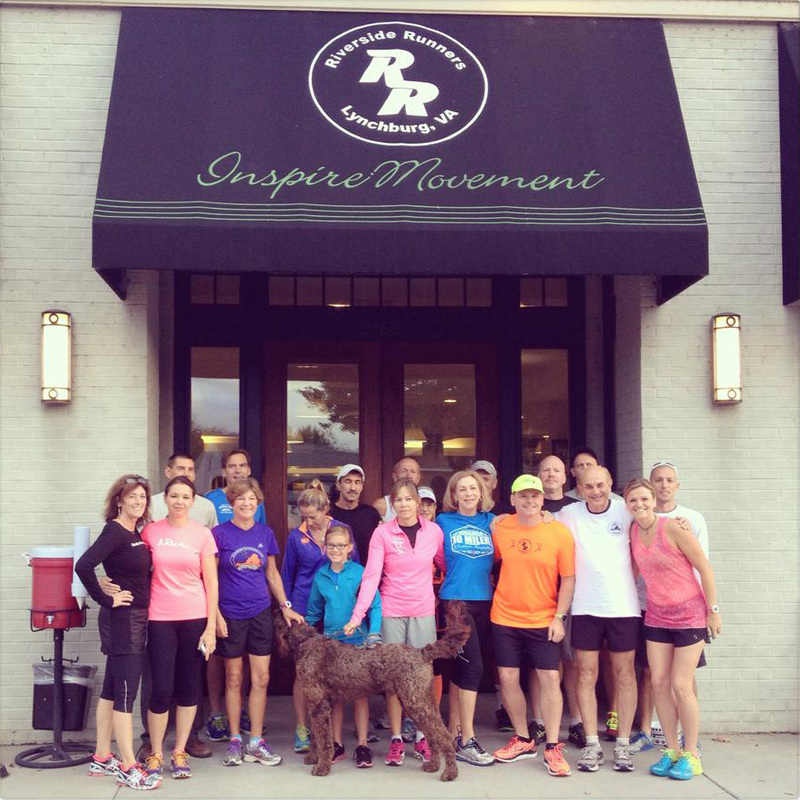 Riverside Runners is the premier source for running and walking footwear, quality exercise apparel, unique accessories, and expert advice on training and fitness in Lynchburg, Virginia. 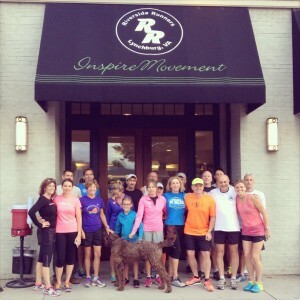 Riverside Runners continues to find unique ways to give back to the community while keeping in mind our “Inspire Movement” philosophy. “Inspire Movement” means dedicating ourselves to helping people get excited about getting active, healthy living and being engaged in the community. We love affecting positive change in people and organizations within our community. 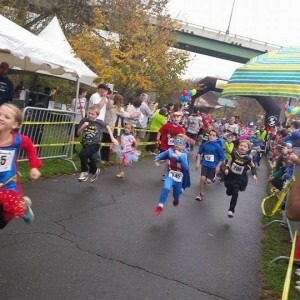 Riverside Runners supports more than 30 community non-profit organizations in Central Virginia through donations, events, and fundraising. Some of our favorites include: Miriam’s House, HumanKind, Sports Outreach, Lynchburg Road Runners, and many more. Our doors first opened November 10, 2000, in a house, just down the road from where we are currently located. After more than 11 years we took the leap and now reside very close to the campus of Randolph College at 2480 Rivermont Avenue in Lynchburg, Virginia. Actually, our location was formally the college’s bookstore.